Australias leading wine auction market, No joining fee (monthly auctions), Buy wine or sell wine, Specialising in private sales of fine & rare wine throughout Australia. 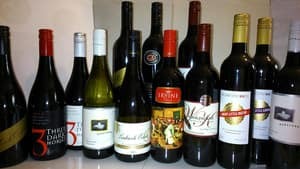 We sell wine and auction wine to Adelaide, Melbourne, Sydney, Brisbane, Cairns and Perth. A very easy and professional wine selling service, stress free, a big Thankyou to Wickman’s. Mark exceeded my expectations for the sale of my fine wines. Furthermore, he made the whole process very easy for pickup and delivery. 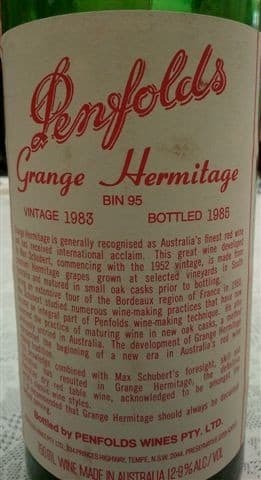 I would definitely recommend Wickmans fine wine auctions to anyone looking to maximise the sale price for their wines. 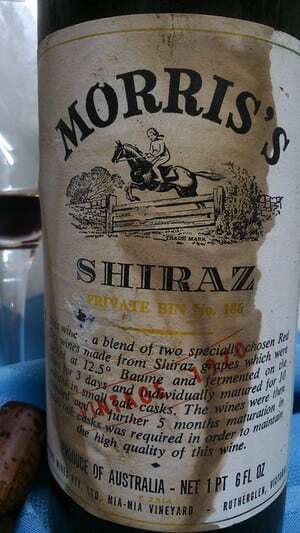 Entrusting a decades old collection of superb wines is a bit like handing over a family member. We were first timers, interstate, nervous, very fussy, needing direction (did I say nervous & fussy). Simply, Mark was superb. He and his team were professional, caring, understanding and very easy to talk to either directly or by email. Our trepidation was gone a few days after our first contact and it just got better from there. His seamless, end-to-end systems make it ridiculously easy for sellers, his communications are always prompt and on point and his suite of all-encompassing services offers what we regarded as fantastic value for money. Wickmans have our unqualified recommendation. Very helpful and professional in this business highly recommended. Wickhams is the place to go for a seamless and well run auction. Mark is very proffessional and acheived a good outcome for us.